The Caribbean has long been famous for its diving, in and round the former British Islands, and the Honduras. 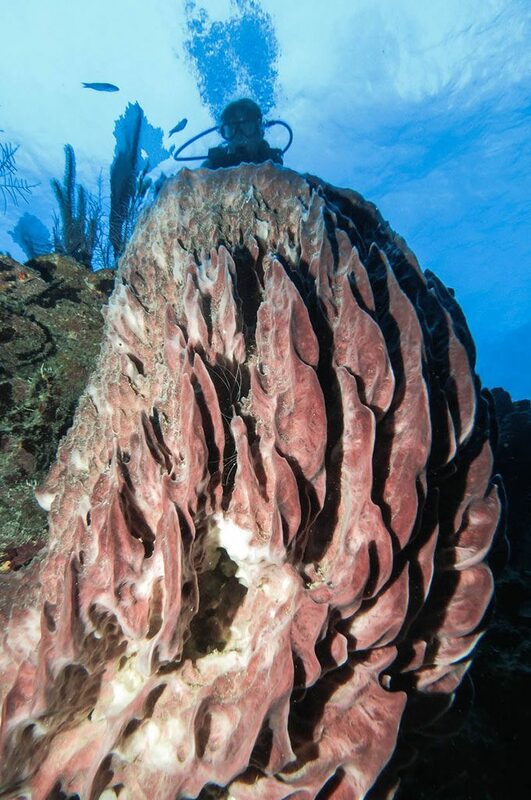 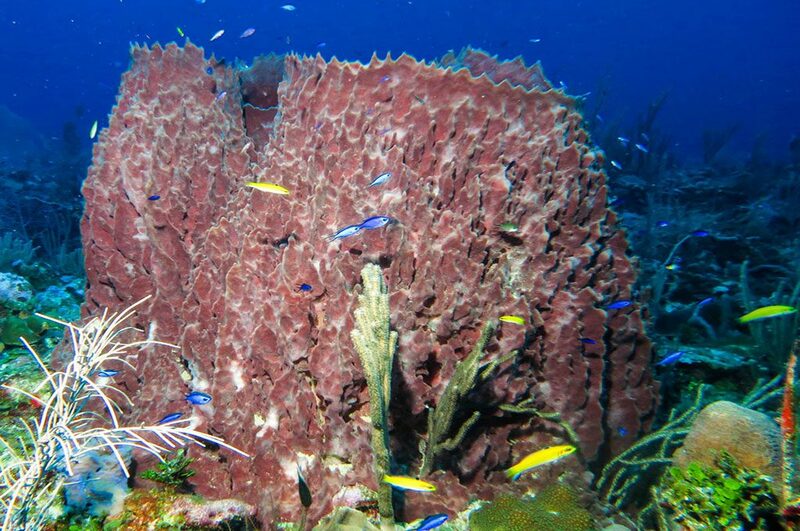 One of the most overlooked areas of the Caribbean is the Mesoamerican Barrier reef. 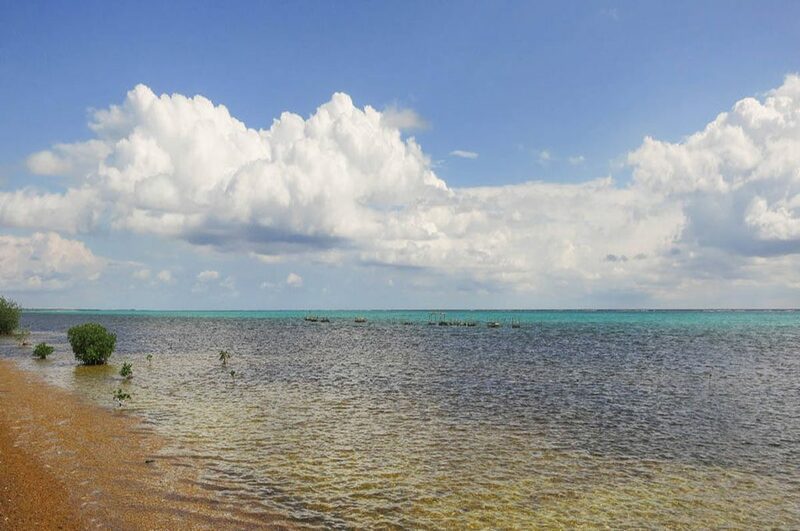 This stretches from the north of the Yucatan Peninsula, past the island of Cozumel and down to the Honduran Islands. 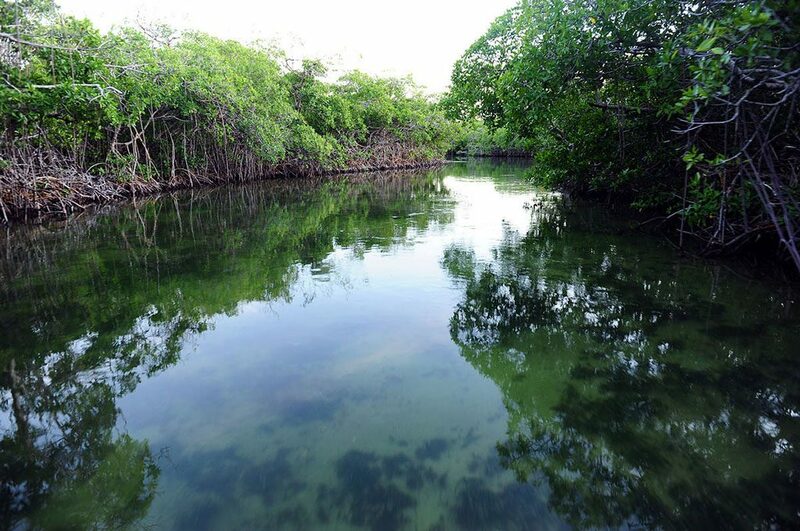 The Yucatan is only a few hours drive from the world-class airport facility of Cancun. 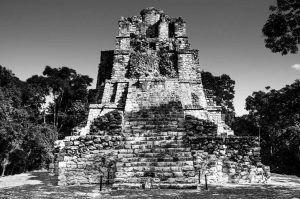 Served internationally by nearly all Mexican, American and Canadian carriers and of course British Airways and Virgin Atlantic. The two major hotspots of biodiversity and underwater scenery are Cozumel Island and the dives sites of Xcalak and the Chinchorro Banks. 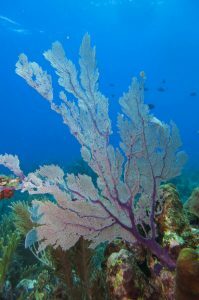 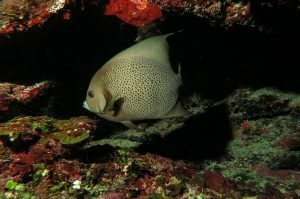 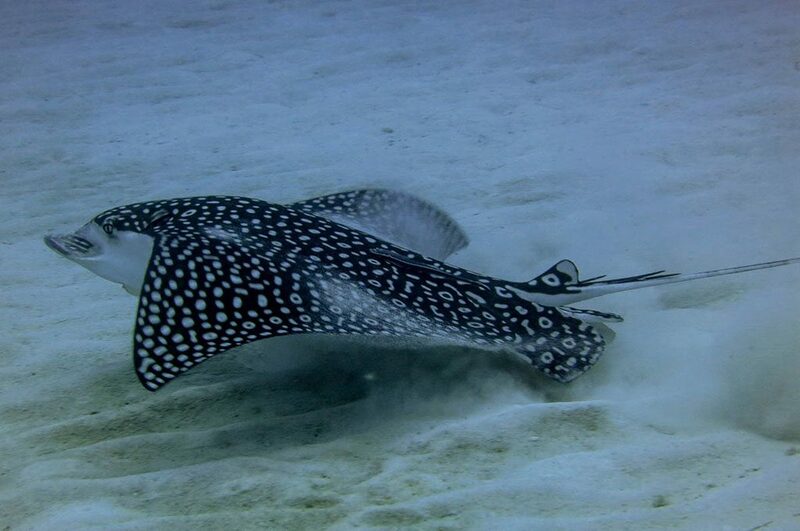 We specialise in scuba diving vacations to Cozumel, Xcalak and the Meso American reef. 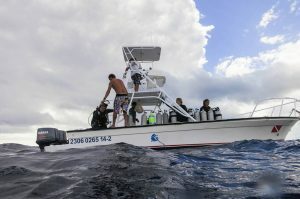 Using small well run dive centres, we use the best hotels available and deliver the best value dive holidays in Mexico. Cozumel is known for its steep walls and pelagics. 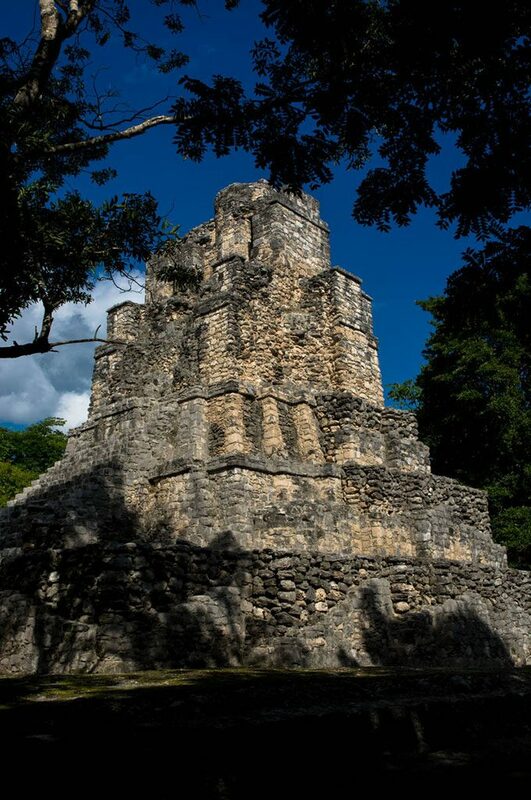 Accommodation is in the comfortable Iberostar resort which is modern and great value. 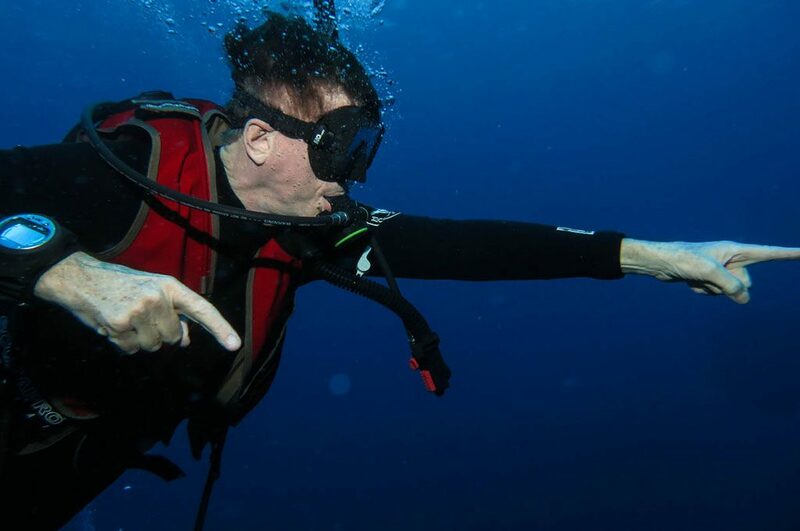 Diving is operated by Dressel Divers who are extremely professional and safe and friendly. 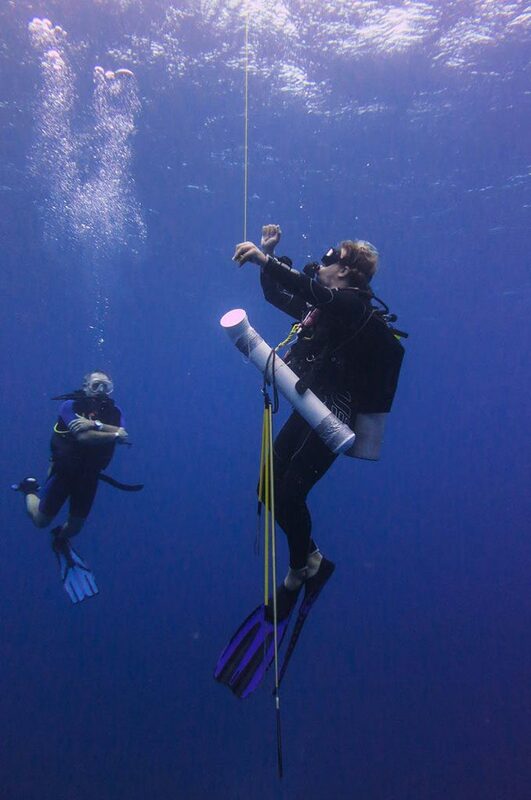 Using a mixture of Mexican and International Instructors, Dressel Divers has something for everyone. Cozumel has its own international airport and is also close to Cancun airport. 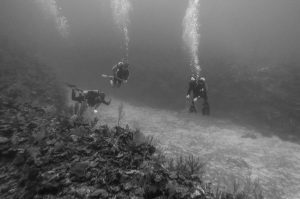 The Diving in Xcalak is very different with collapsed Cenotes, vibrant reefs and tonge and groove rock systems. 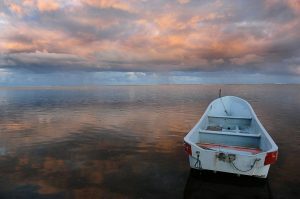 The accomodation in Xcalak is simple but clean, comfortable and very personal. 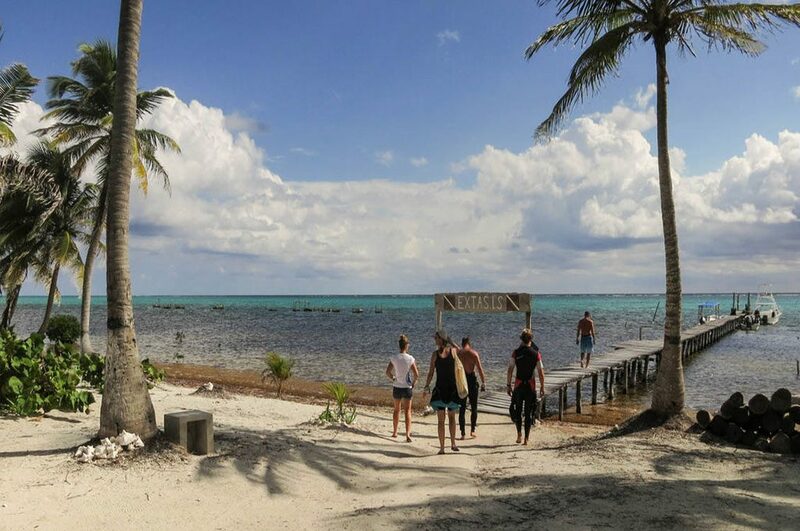 Xcalak is far from Cancun airport but close to the Chinchorro Banks. The Mesoamerican reef system is one of the most impressive in the western hemisphere. 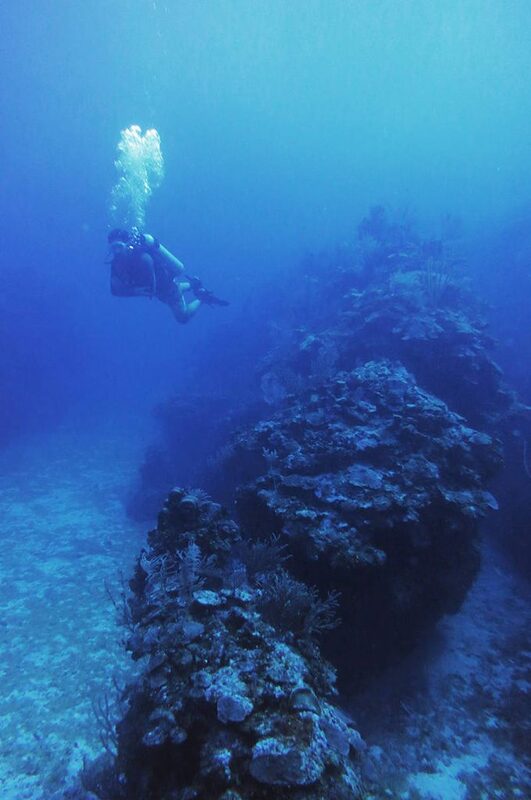 The reef stretches from Mexico down to the Honduras. 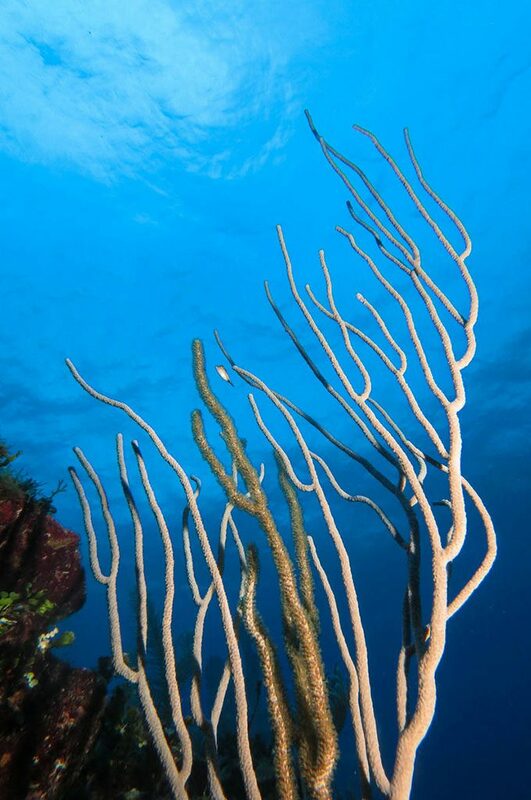 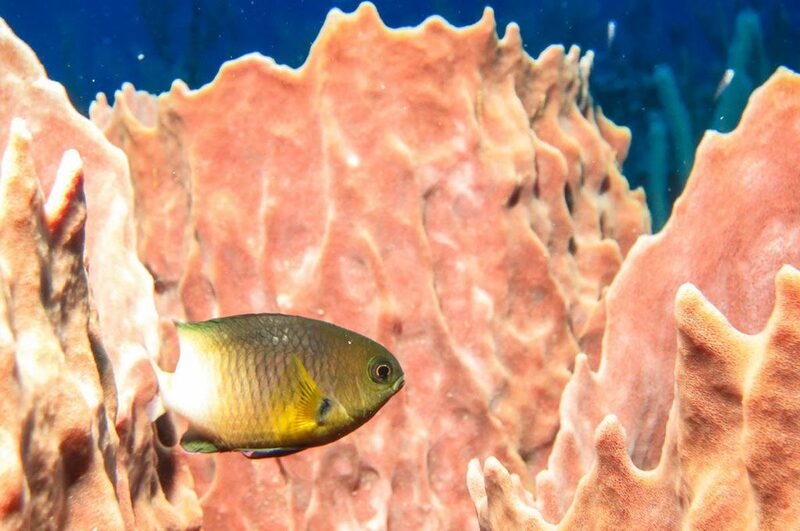 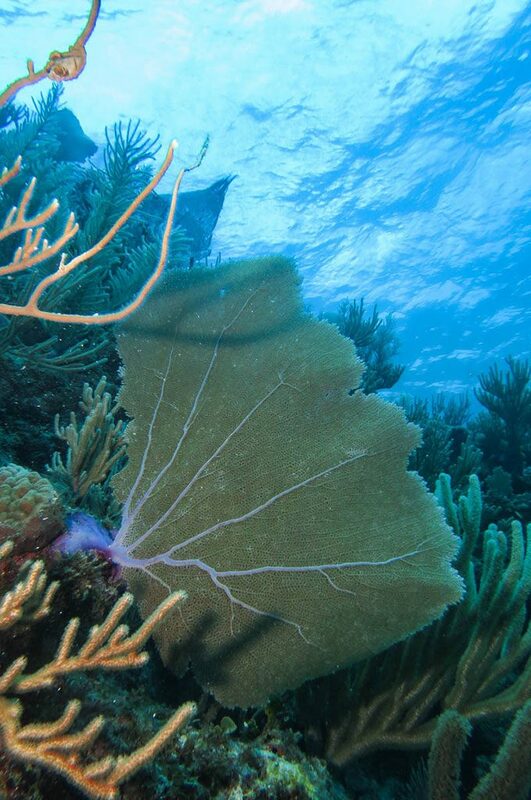 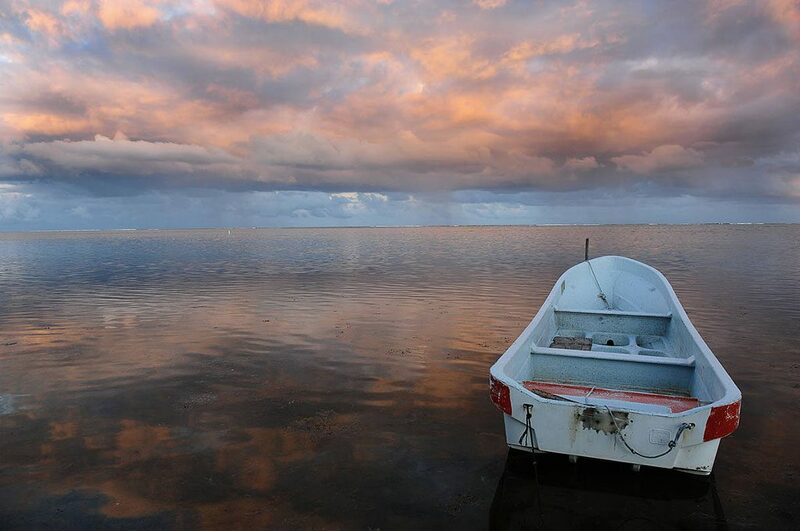 The reef is often called the “Belize Barrier Reef” which is equal to the Australian Great Barrier Reef. 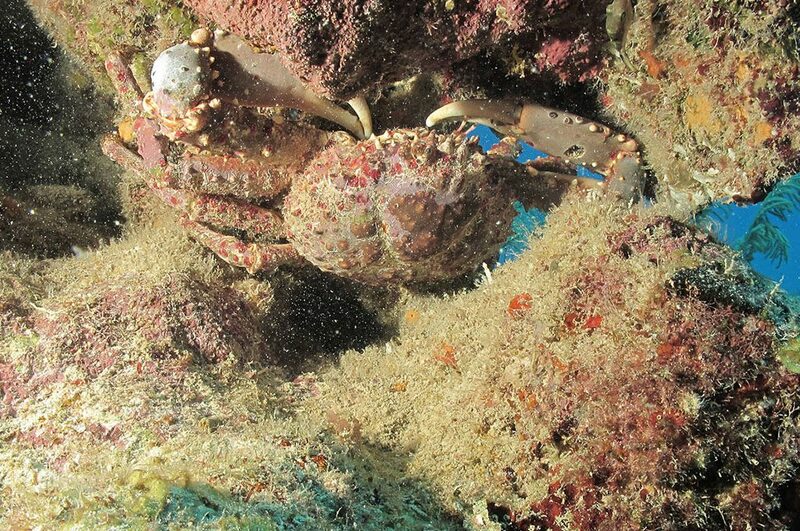 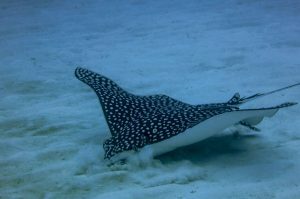 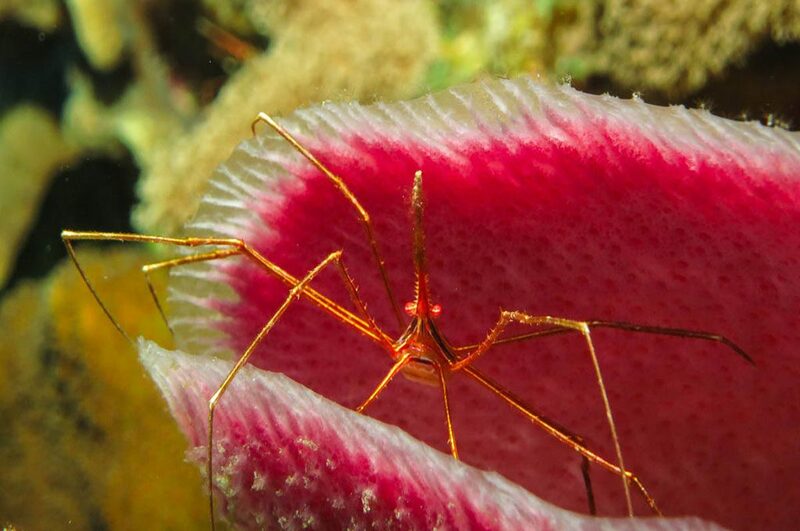 We have found two world class dive locations in Cozumel Island and the small Village of Xcalak. 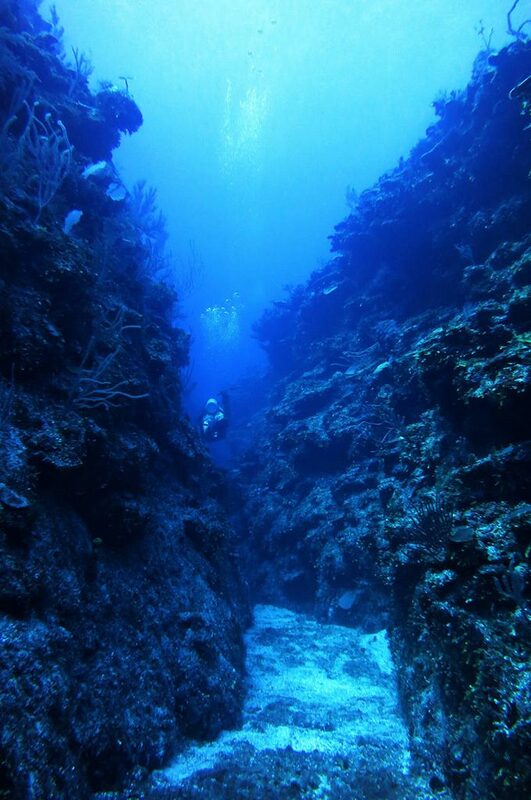 Cozumel is famous for its luxurious resorts, proximity to an international airport and steep deep wall diving. 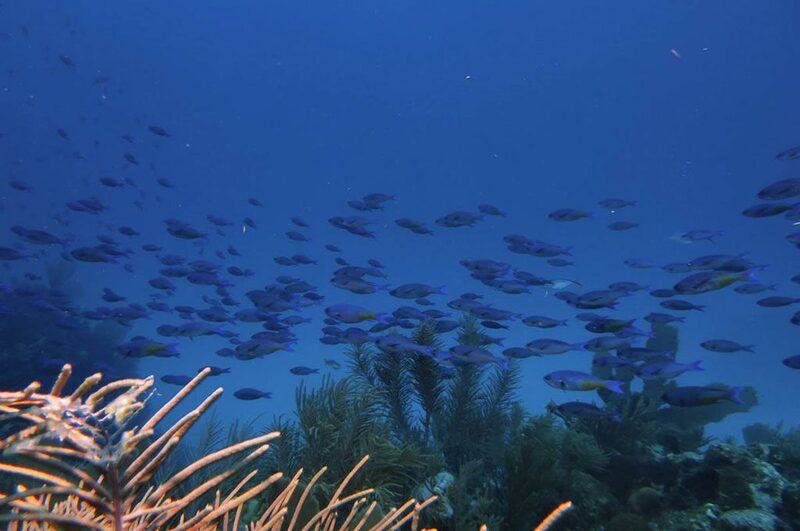 There are sharks and other pelagics passing the Island of Cozumel, and the reefs are alive with small fish and coral. The resort we use is the Iberostar and the dive Centre, the world famous Dressel Divers. 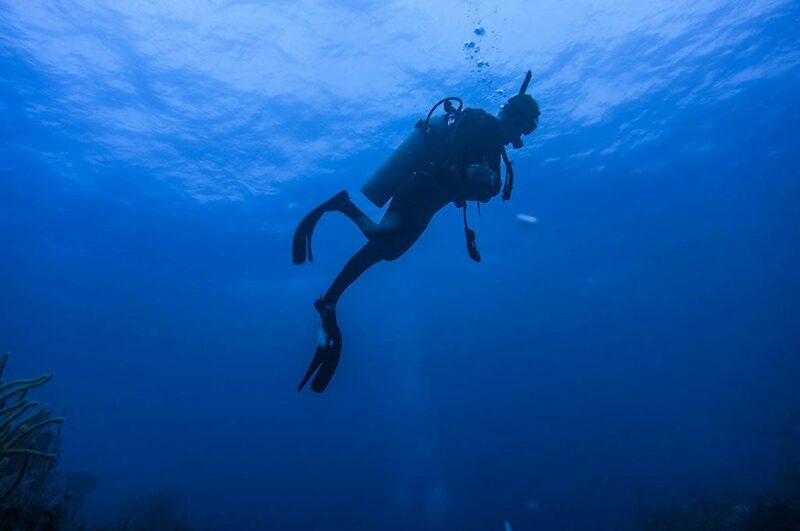 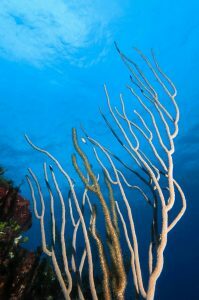 A Cozumel diving vacation with African and Oriental is always great value, with flights from the US almost every hour and two flights a day from the United Kingdom to Cancun. 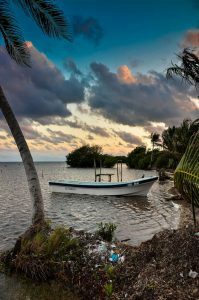 A world away from the luxury dive resorts of Cozumel, is perhaps the most idyllic village on the Yucatan Peninsula. The Village of Xcalak on the very frontier of Mexico and Belize. Here access to the world heritage site of the Chinchorro Banks and the caverns of La Chimenea is easy. 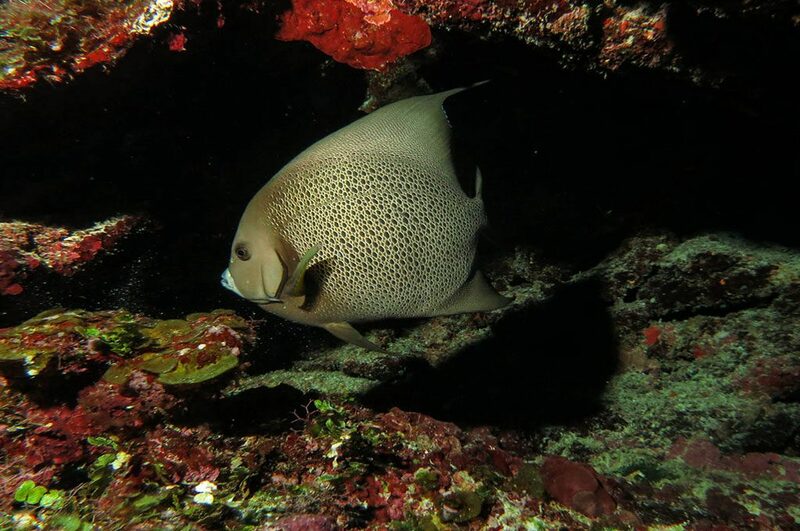 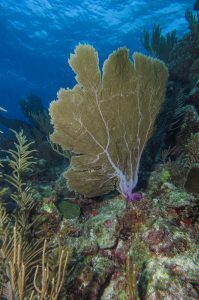 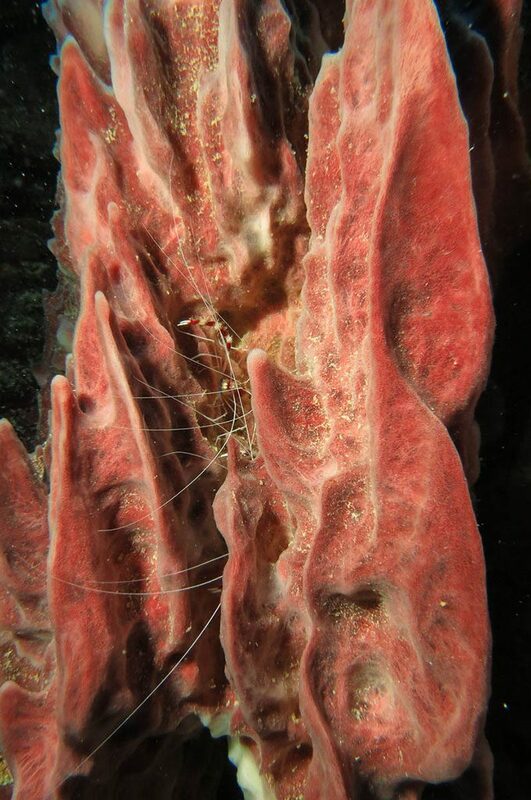 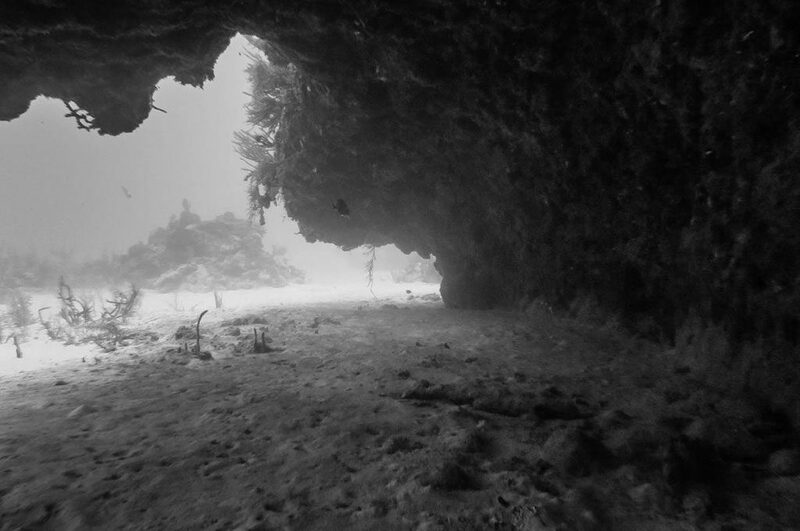 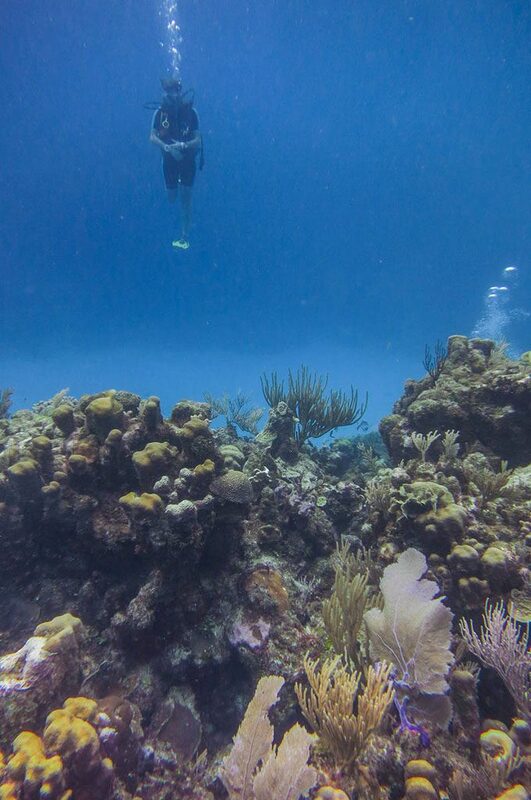 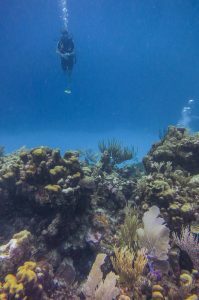 The Reef here is a series of lont spurs out into the Carribean Sea or steep but not overly deep walls that fringe the collapsed cenotes that make up the open caverns. 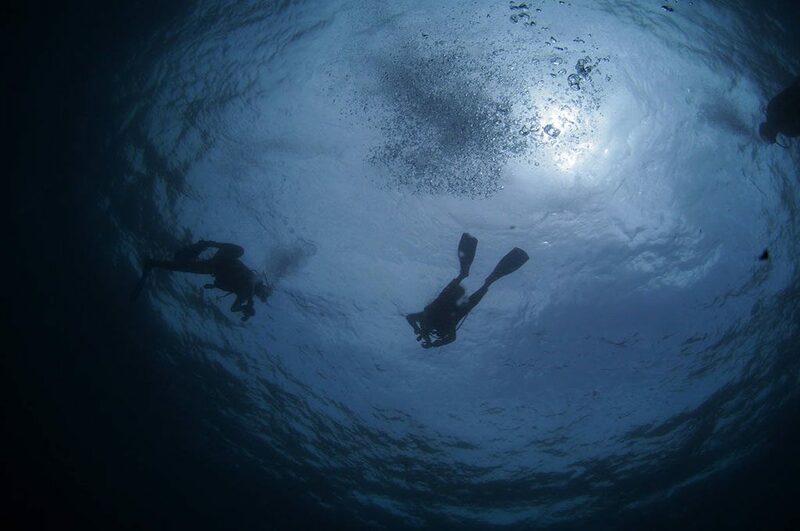 We have a personal soft spot for the village of Xcalak and the diving here. 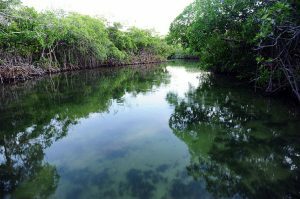 The dive centre, XTC diving, is happy to organise trips to the Chinchorro Banks as well as cenote diving on the main peninsula. 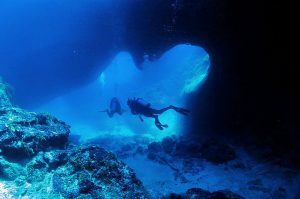 La Chimenea- An underwater cavern system that is made up of a collapsed cenote. 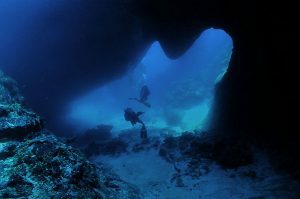 This is one of Xcalak’s most spectacular dive sites. Banco Chinchorro – Dive the wrecks or with crocodiles on a series of island reefs twenty miles off the coast of the Yucatan peninsula. 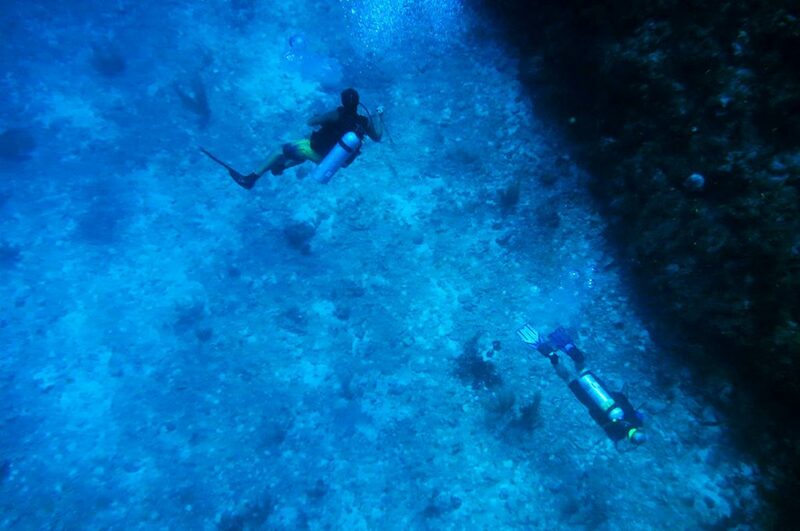 Cenote Diving – We offer diving in the clear fresh water of the caverns or cenotes. Some are diveable as recreational dives with shallow bottoms and an opening to the surface. 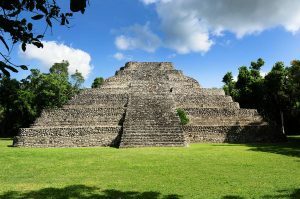 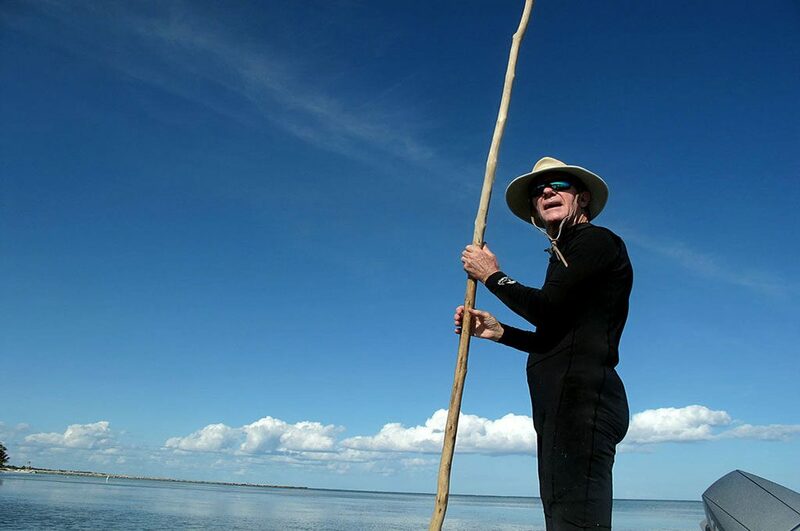 We also offer tours throughout the Yucatan peninsula. Quite apart from the pyramids at Tulum, which are well known by tourists, we also have trips to the less well-known ruins at Merida, Chichén Itzá and Calakmul to name but a few. The Yucatan is home to the Mayan people. 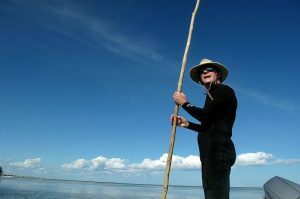 These people are the largest group of homogenous Indians outside of Peru. 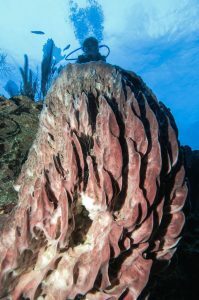 They inhabit the Yucatand and Tabasco and Chiappas. Aspects of their culture exists to this day, and they make for friendly and wondeful hosts.